Instructions and support for properly installing Invoice Ninja were not only provided by Invoice Ninja’s support team, other sites gave important lines of code in order to get Invoice Ninja running. Credits go towards Rosehosting’s Debian Install tutorial and Freedif’s Install tutorial. This tutorial consolidates some of their code as well as includes the video tutorial. This tutorial assumes an Ubuntu 14.04 Desktop edition server is setup. (Instructions will work with Ubuntu 14.04 Server). In addition, if Invoice Ninja will be accessible to an external network, a Web address is needed. 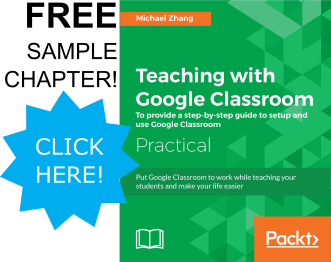 If either of these are not setup, click on the necessary tutorials below and then return to this tutorial. We need to install additional php5 dependencies and the git and curl dependencies to retrieve needed files. Composer will pull multiple dependencies from their respective repositories to build the Laravel framework that Invoice Ninja is built from. Move the ninja folder to the web server directory. Then change directory to the ninja folder. NOTE: Part way through the composer install, the public download limit of Github will be reached. Composer will as for login credentials to continue. Simply create an account at Github to continue. 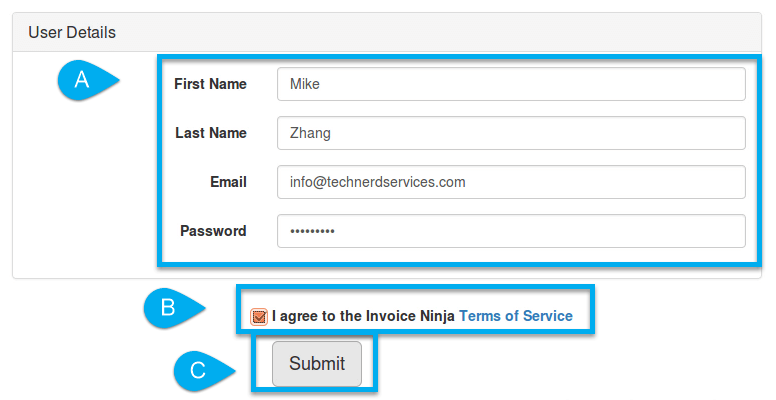 NOTE: To increase security of your Invoice Ninja app, change the user and password above. (The user is the first ‘ninja’ and the password is the second ‘ninja’). NOTE: If you made any changes to the username or database name above, make those changes to this command. (The first ‘ninja’ is the database and the second ‘ninja’ is the username). Change ownership of the ninja folder to the web server. 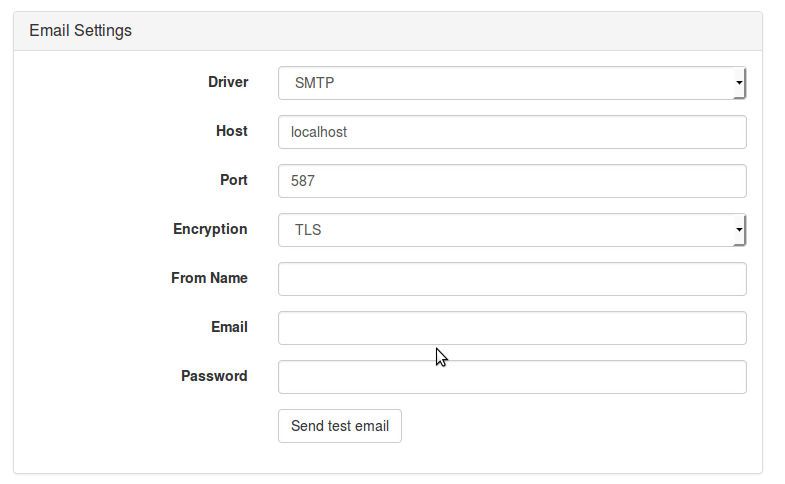 Input SMTP email server information. Send a test email. Create the administrative user information (A). Accept the Terms of Services (B) and click the Submit button (C). Congratulations! 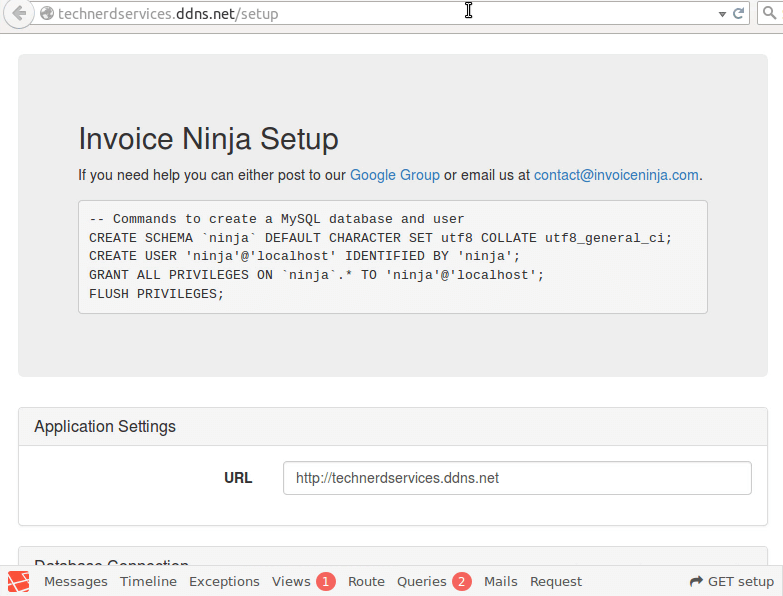 Invoice Ninja is installed on operational!